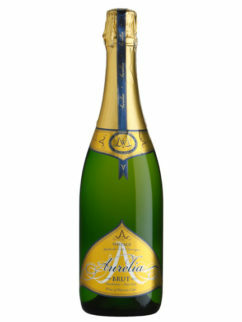 Elegance and opulence. 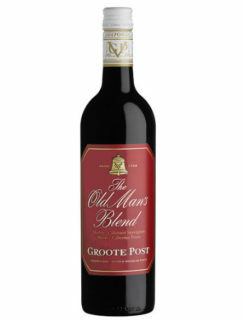 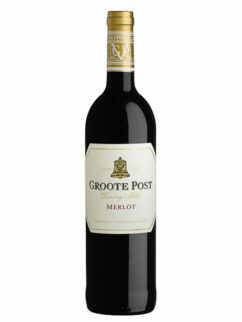 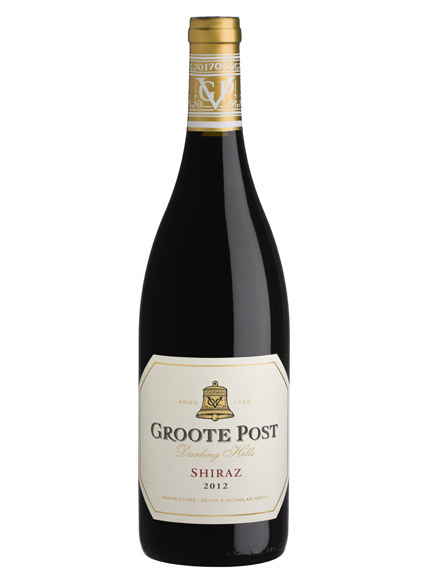 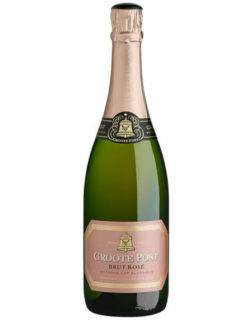 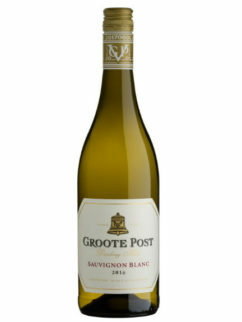 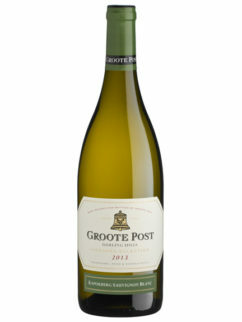 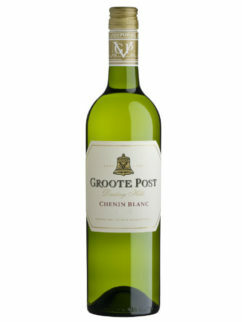 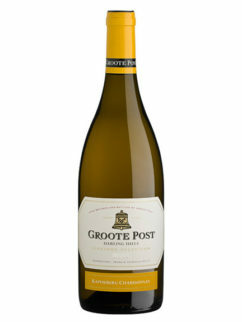 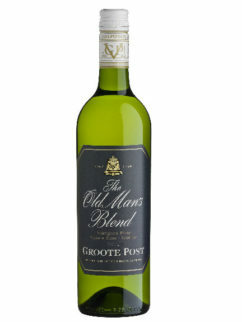 The Groote Post Shiraz is a full-bodied and generous wine displaying characteristic scents of white pepper and violets on the nose with dark fruit and a full array of spices on the palate. 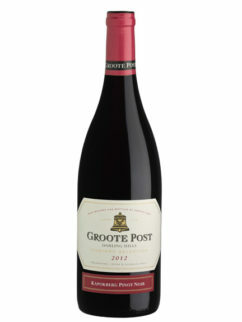 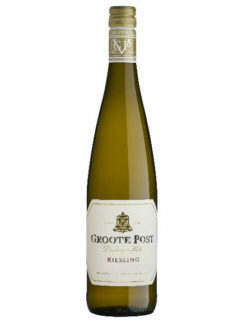 Tags: Darling, Groote Post, Shiraz.